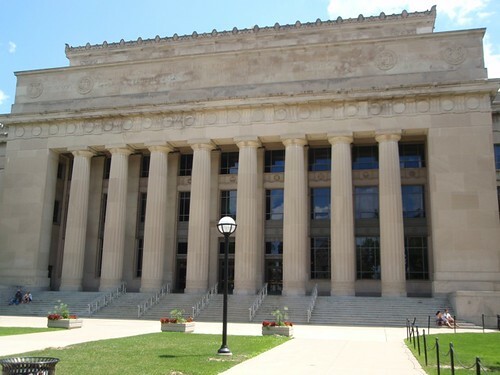 Angel Hall is located on the central campus of the University of Michigan and is one of the major buildings housing major portions of the liberal arts and sciences program at the University. 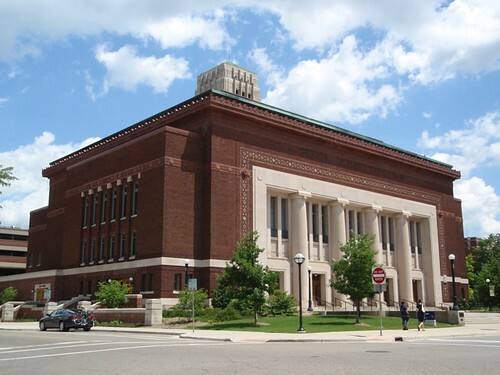 campus in Ann Arbor, has continued to be the site of thousands of concerts, featuring everyone from Leonard Bernstein and Cecilia Bartoli to Bob Marley and Jimmy Buffett. schools in the world. 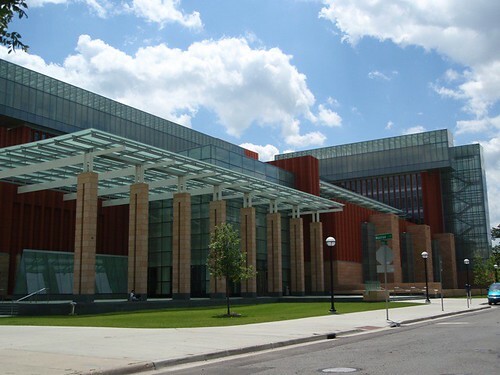 The new building was just completed in 2009 and was made possible through a $100,000,000 donation by Stephen Ross. In 2008 BusinessWeek ranked the MBA program #5 overall, while U.S. News & World Report ranked its undergraduate program #3 overall. The school prides itself in developing strong leaders for the global marketplace through its unique action-based learning approach. 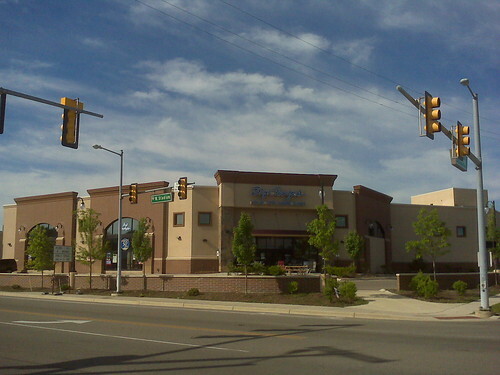 good and you’ll be surprised by the large portions and inexpensive bill. 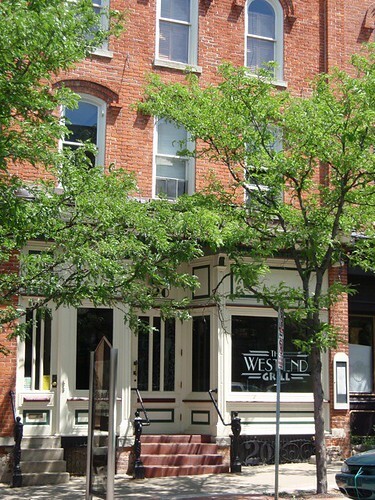 Truly one of Ann Arbor’s best kept secrets, the Westend Grill restaurant is an intimate (approx 15 tables) fine dining establishment in downtown Ann Arbor. The atmosphere in this restaurant is comfortable, vibrant, and visually pleasing. 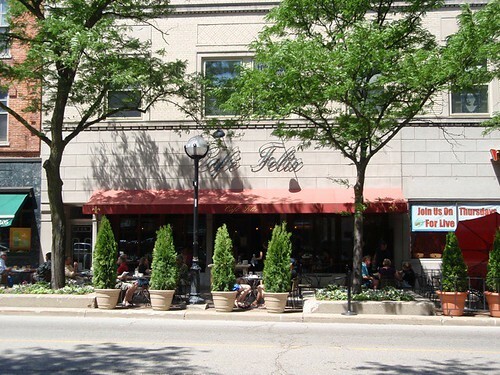 Known for it’s excellent food and impeccable service, the exceptional staff has the entire menu memorized which adds a classy touch to your dining experience. The owner, Roland, is the perfect host. 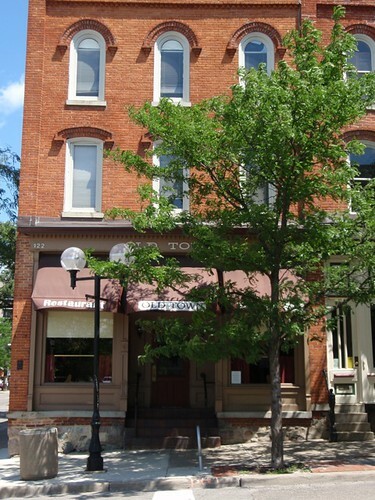 You’d be surprised who’s sitting at the table next to you, as the restaurant is a favorite among Ann Arbor’s movers and shakers. 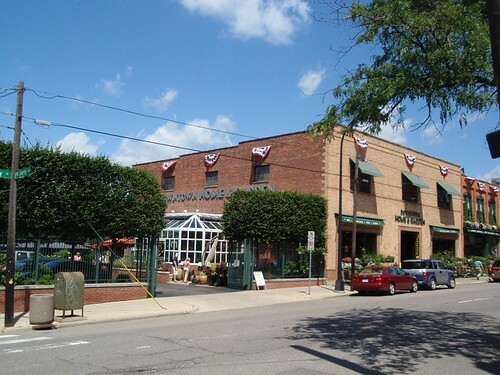 Ann Arbor’s Downtown Home and Garden store is a hundred-year-old shop located in the heart of Ann Arbor at 210 S. Ashley St. Originally a livery stable and feed mill, the store has evolved into an urban emporium for garden supplies and gourmet kitchenware. It’s a must see on any visit to Ann Arbor. 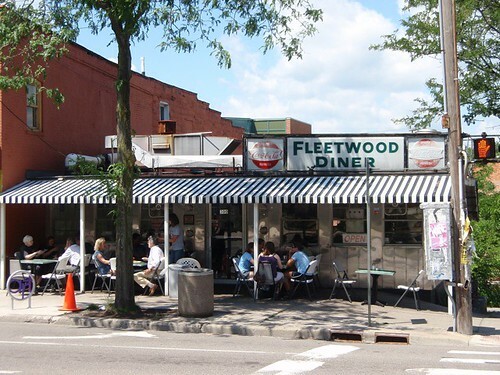 The Fleetwood Diner in downtown Ann Arbor is a local institution that attracts everyone from the Ann Arbor snobs to the punk street kids. It’s an old-fashioned stainless steel trailer, that is a unique greasy spoon. 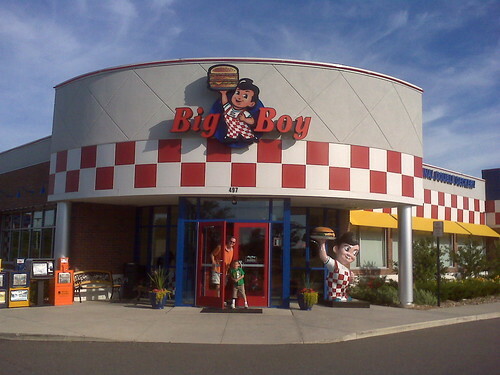 They serve everything on their menu 24/7. One of the best features is the people watching, especially when the bars close down at night.